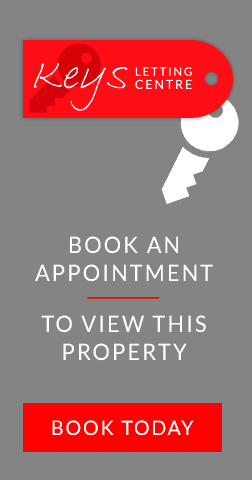 In this age of technology and connectivity, it is becoming increasingly common for Landlords to take matters into their own hands, and stop using the services of a traditional letting agency, instead opting for letting and managing their property themselves. There are companies out there that provide an excellent online marketing platform for the DIY landlord, as well as supplying free online templates for legal documentation and basic legal guidance. In many ways this is a positive step for the private rented sector, however the “horror stories” about “rogue tenants” keep on coming! Landlords who rent their property out without proper consideration to the rogue tenant expose themselves to significant risks. The list of potential risks posed by a rogue tenant is endless; rent arrears, damage to the property, identity theft, upsetting the neighbours, turning the property into drug manufacturing plant and so on. And there are people who deliberately exploit unsuspecting private landlords, safe in the knowledge that the landlord is not equipped to deal with any complicated legal situation which may arise. Social media (Facebook in particular) is a great way to market a property for free, however it can also be an easy way for a rogue tenant to target an unprofessional landlord. Letting and managing a property can be time consuming. To do it successfully, there are no shortcuts to be made; only through consistent hard work and setting high standards will you get the most out of your rental property, maximising the rental income consistently getting the best tenants. Taking a few pictures and posting a property on Facebook is not going to get you the best results. Our advice would be to do a proper job; use a letting agent. You have enough time on your hands to manage the property now, but will this still be the case a year from now? What about when the boiler breaks down when you are out of the country, or just busy in general? Do you know the ins-and-outs of all of the relevant legislation? Almost every year, the legal “hoops” a Landlord needs to “jump through” increase in number. Will you always be on the lookout for changes in legislation? Do you know how the deposit return process works at the end of the Tenancy? A letting agent will be very much involved in the whole letting process. 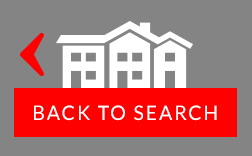 Just some of the tasks a letting agent can do for you: high quality photography of the property, thorough tenant referencing and face to face vetting, check-in documentation including photography, regular liaison visits and mid-term maintenance inspections, and a thorough check out and arrangement of deposit return or retention. Needless to say, any reputable agent would also be on hand to deal with the minor troubleshooting and snagging that can occur after a new tenancy has started. 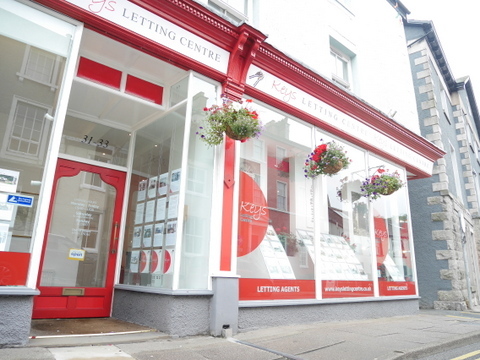 Keys Letting Centre take pride in the quality of our property marketing, which includes advertising online as well as in our regularly visited shop front. We can also drum up interest by pre-marketing a property when taking enquiries from speculative callers. Using a letting agent will also mean you have access to insightful market knowledge. If you choose the right letting agent, you also get the benefit of an established reputation. We are local to the area, meaning we have great links with other local tradespeople and local businesses who provide a steady stream of excellent tenants. Are you a landlord and want to know more? Get in touch with Keys Letting Centre today.